SLS3 athlete Camilla Lindholm had a great race at the Duathlon in Zofingen. 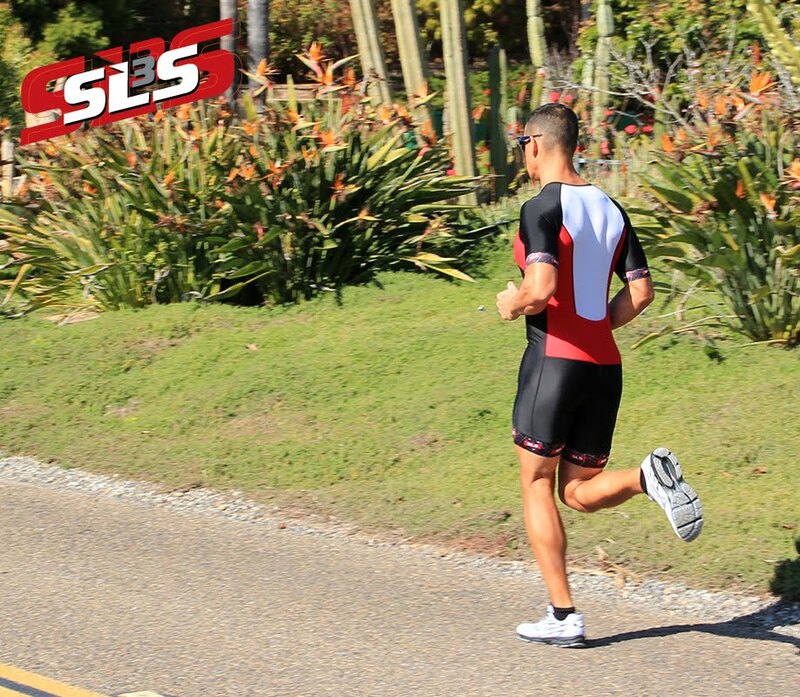 She finished 3rd at the "Mother" of all Duathlons rocking her SLS3 Triathlon Suit. "This Sunday I competed in the Powerman World Championships in Duathlon (Zofingen) and was 3d! I knew that 3weeks of recovery is not much and just after the race in Copenhagen I got a terrible stomach bug with high fever and all that comes with bad stomach :). Many of us got it because of the infected swim water. But I felt that I recovered well and felt strong (except from my stomach that still is not alright). The race course is very very demanding and I live in a pancake flat area in Sweden very different from Switzerland and the alps :). But after the first run of 10km I felt fine and out on the 150km bike ride I tried to be conservative with my pace and I biked along with Erika Csomor for a long time. The last run was 30km and very demanding, I did knew that from last year but felt good off the bike. I was in second place and run the same pace as Erika even though I thought I took it slow. Then, 7-8km from the finish something happened, I felt dizzy and had a tingle feeling all over my body. I could not run in a straight line and not even walk. I don`t remember how I got to the finish line but I am happy that I made it and finishing 3d. I think that I run out of salt and electrolytes. Having completed an Ironman and get hit by a stomach disease is not the best way to prepare for an event like this."